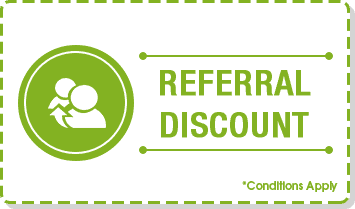 Get your gas log fire systems installed and serviced by Maroondah Air Services’ licensed and qualified specialists . Are gas log fires available in LPG or just natural gas? Are gas log fires safe? Help! Soot is building up in my gas log fire! How often should I have my gas log fire serviced? Gas log fires are a modern way of adding a touch of class and tradition to your home. There’s nothing like huddling around the warmth of a fireplace, but the hassle and inefficiency of wood log fires have meant fireplaces have gone out of fashion. Constantly acquiring and preparing logs for your wooden fireplace simply isn’t compatible with our modern lifestyles. Gas log fires can make for a striking centrepiece at your commercial property, while efficiently warming up the space. A gas fireplace would fit in beautifully in a sleek boardroom or contemporary waiting area, and creates both a comfortable and impressive environment for clients who visit your office. Speak to Maroondah Air Services about installing a gas log fire or acquiring logs, or our other heating options such as hydronic heating and ducted gas heating. 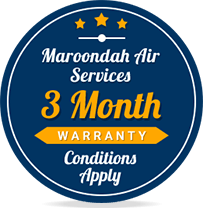 Whether you’re in Croydon or Ferntree Gully, Maroondah Air Services can help, supplying leading brands like Lennox, Carrier and Breezair. Gas log fires are a fairly niche heating system, meaning it’s essential to turn to an expert team for all your gas log fire services. 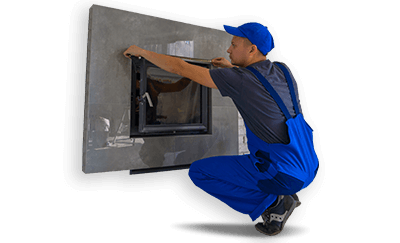 Maroondah Air Services provide a stunning range of fireplaces that are suitable for various types of homes, and also have the expertise to install, maintain and repair your gas log fire. Unlike wood fireplaces, the logs do not have to be constantly tended to, making them far more convenient. Replicate the look and feel of an outdoor fire within the comfort of your home thanks to Maroondah Air Services’ gas log fire services. 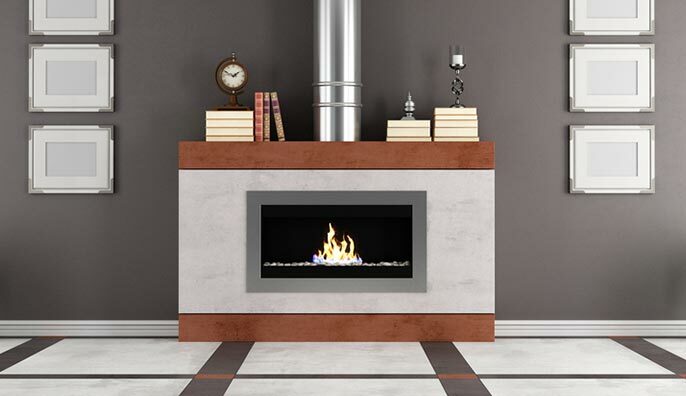 Installing a gas log fireplace takes expertise and experience, making Maroondah Air Services one of the best choices for your gas log fire installations in Melbourne. 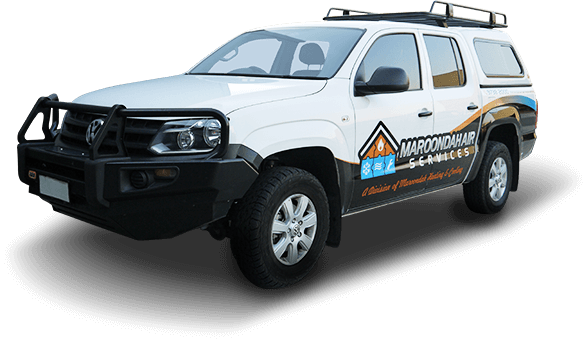 Whether you have an existing gas connection or require gas fitting services, Maroondah Air Services take care of everything that you require to get your gas log fire going. When experts install your gas log fireplace, you can rest assured the fireplace will become an investment. 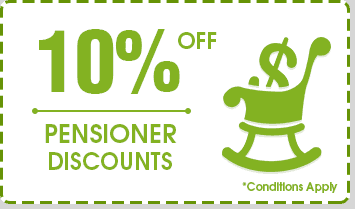 Your family will continue to enjoy for many winters to come this striking touch to your living area. Don’t leave the installation of such a unique centrepiece to anyone but the experts at Maroondah Air Services. Gas log fireplaces need occasional maintenance, and may also need repairs over the course of their lifespan. As gas appliances can potentially be dangerous, only professionals with vast experience in gas appliances should conduct any repairs or maintenance on your gas log fire. 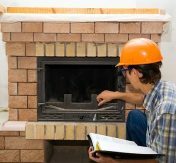 The Victorian state government recommends servicing your gas fireplace every two years, or any time you notice an issue with your heater. Some warning signs to look out for include soot stains around the fireplace, heat damage to the surrounding walls or a yellow flame. If you notice any issues with your gas log fireplace, contact Maroondah Air Services immediately. Issues with Gas Log Fires ? Some of the common issues we see with Gas Log Fires units are listed below. For any issues with your Gas Log Fires system give us a call. Gas log fires are available with both LPG and natural gas, according to what is most appropriate for your home or commercial property. Like any form of gas heating, gas log fires require regular servicing to ensure ongoing safety. When compared to traditional wood-burning fireplaces, gas log fires are in fact safer, as there is no open flame or sparks. Check to see if any debris has built up at the tip of the pilot light and that you have enough gas in your tank. A primary cause of soot building up is due to the gas logs having shifted from their intended position. Clean the fire logs and doors and put the logs back into the exact position specified by the product manufacturer. Check to see if your pilot light is lit, and reignite it if it has blown out. 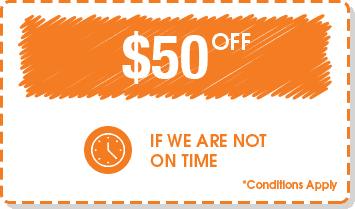 If this does not get your gas fireplace working again, contact Maroondah Air Services for a thorough diagnosis and correction of the problem. 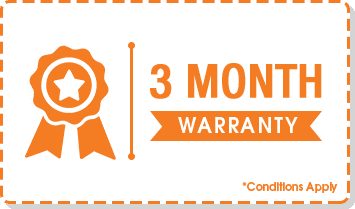 According to Energy Safe Victoria, all forms of gas heating should be serviced every two years. 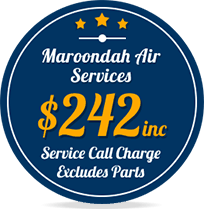 Maroondah Air Services provide regular gas fireplace servicing exactly when you need it, taking the worry off your mind.